LAWRENCE, Kan. – The Statesmen women’s golf team showed it will be tough to beat at the league tournament in a couple weeks as it broke a school record en route to taking the Baker Invitational Wednesday and Thursday. No. 22 William Penn was first out of four teams with a two-day total of 626 (328-298) at the par-72 Eagle Bend Golf Course. The Statesmen won by 80 strokes over runner-up Grand View (706). Eagle Bend GC is the host site of the Heart of America Athletic Conference Championships on May 7-8. 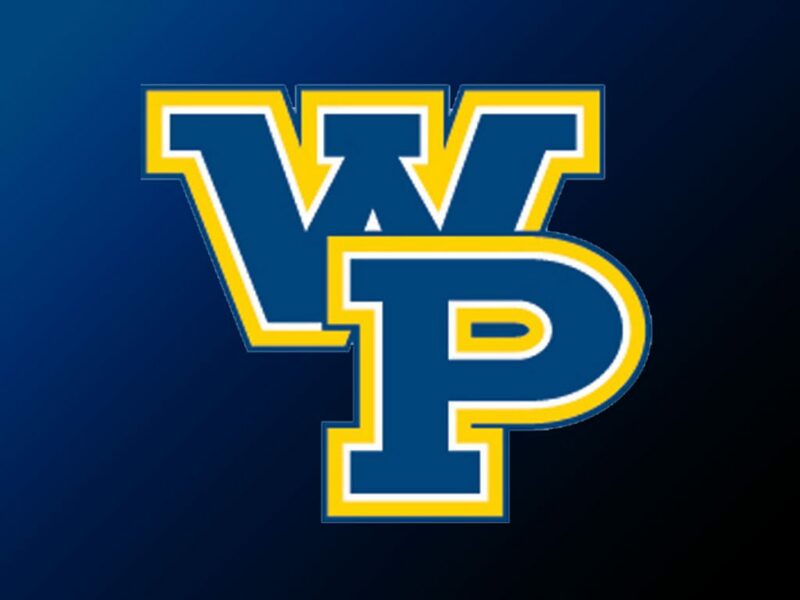 The tournament champion will earn an automatic berth to the NAIA National Championships; WPU will be seeking its fifth-straight trip to nationals. The navy and gold fought through windy and cold conditions the first day to lead by 40 shots and then doubled the advantage with Thursday’s school-record of 298. The old program mark was 302. Alexis Guimaraes (So., San Ramon, Calif., Psychology), who was bumped into the varsity right before tee time due to an injury to Elise Warne (Jr., Melbourne, Australia, Exercise Science), guided the second-round action with a career-low even-par 72. The sophomore was in the red for much of the round, and although she had a few issues late, she still ended up just one stroke off the individual 18-hole records of total strokes (71) and score according to par (-1). Like the rest of the field, Guimaraes was not excluded from the opening day’s struggles as she posted an 85 and finished third overall at 157. Megan Rhoads (Jr., Schertz, Texas, Psychology) topped the 27-player standings by being the lone linkster to break the 80 barrier both days. The junior held off teammate Brittany Evans (So., Fernley, Nev., Business Management) by one shot, shooting a 155 (79-76). It is Rhoads’ second title of the season. Evans was second at 156 (82-74), while Helene Larsen (Jr., Viborg, Denmark, Business Management) made it that the top four golfers were all Statesmen. The junior was fourth at 158 (82-76). Brooke Fletcher (Sr., Atlantic, Iowa, Business Management) rounded out the varsity scoring in 11th at 177 (93-84). 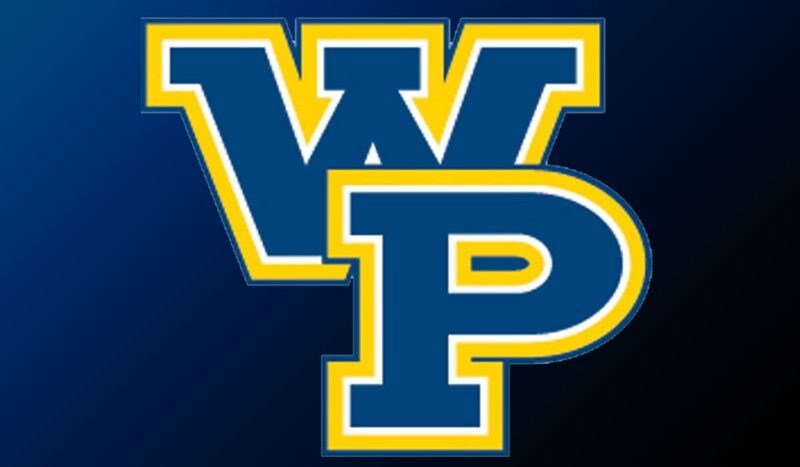 Deanna Peiffer (So., Washington, Iowa, Public Accounting) headlined William Penn’s trio of individuals, placing 10th at 176 (89-87), whileSofie Lund (Jr., Herning, Denmark, Industrial Technology) tied for 12th at 180 (93-87) and Tiffany Duhon (Jr., Lafayette, La, Elementary Education) was 15th at 184 (96-88). Next Up: William Penn takes a week off before traveling to Rock Island, Ill. on April 28-29 to compete in the Augustana Invitational. Play will be contested at Highland Springs Golf Course.